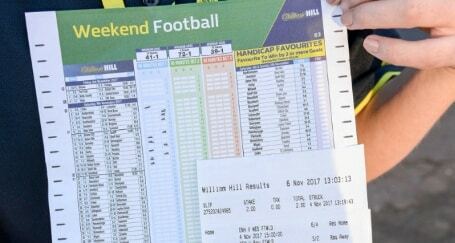 Football Accumulators – Where Should You Be Betting Yours? Which Betting Sites Have the Best Loyalty Bonuses for Existing Customers? What Are the Best Betting Sites for Football? Every bookmaker in the UK will have the option to bet on football. With so many different bookmakers to choose from, it’s hard to know who to pick. Our Overall Winner – bet365. Paddy Power is a close second, but bet365 has a more generous welcome offer. Football has more offers for existing customers than any other sport. We update this page on a daily basis, adding them as soon as they’re announced. 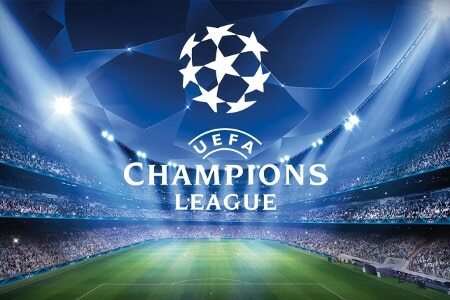 We have dedicated articles for betting on the Premier League and Champions League. They’re also frequently updated with unique insight about how likely they are to pay out. We’ll now run through the common types of offers, and which bookmakers are the best at each. Picking the right betting site for football will give you bonuses on accumulator winnings, and insurance when one leg lets you down. We’ve got an entire article on football accumulator offers. It compares all of the bonuses and insurance offers available, so read it in full if this is of keen interest. If you don’t have the time to go through that article, then just know that bet365 is our top rated site for bonuses. Also, Paddy Power has an excellent insurance offer. This is the second most common promotion bookmakers run. You’ll get money back on your losing bet if a specific outcome occurs. For instance, you may get money back on losing bets if Salah scores for Liverpool. There is one standout bookmaker in this category, and that is Paddy Power. If money back specials are important to you, then they might be the right bookmaker for you. In January 2019, they announced that within just 21 days of the year, they had paid out £1m+ in such special offers. The majority of the time, refunded stakes are issued as a free bet. Unibet is the only exception to this, as they have recently paid out such offers in cash. Free bets are typical for new customers, but it is possible to get free bets as an existing customer too. These usually come about in one of two ways. The most frequent is through loyalty programs. Our football loyalty bonuses article compares them all in depth and rates them. In short, Coral is one of the best as when you bet £25 weekly; you will receive £10 in free bets. Betway is equally as good, but you’re limited to betting on football accumulators to unlock the free bet. Alternatively, bookmakers run match specific free bet offers. You will need to make a qualifying bet to receive a free one, but it usually requires staking £5 or £10 to be awarded a £5 free bet. William Hill and Betway most often run these offers. Outside of these three main offer types, there are others. Enhancements might increase winnings under specific outcomes, such as a penalty being scored. The three discussed cover the vast majority. Some of the bookmakers run weekly competitions that are free(ish) to enter. 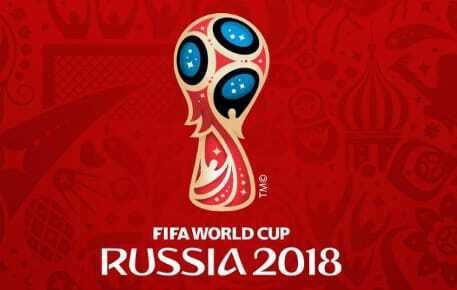 These competitions might form a strong inclination to register with one betting site rather than another. Take a look at Betway’s ‘4 to Score’ if competitions are of interest. Pick the teams that score first in four different leagues to stand a chance of winning £25,000. More information on the various competitions is contained in this article. If you don’t have the time (or desire) to compare odds every time you place a bet, then you at least want to know your bookmaker is competitive. Different studies have different bookmakers having the best odds. They are all reasonably comparable, with no one bookmaker having significantly better, or worse odds across the board. You might find that one bookmaker has slightly better pricing on a selection. If joining one of the bookmakers listed on My Betting Sites; you will be getting decent odds. We would recommend concerning yourself less with this consideration. Some bookmakers provide the ability to stream football. It is effectively for free, but there may be a requirement to hold a balance or have wagered a bet on the match. You’re not going to be able to watch Premier League action or any top-flight English football. You will, however, be able to stream more of the European football. If this is important to you, it might be worth having an account primarily for this purpose, and then another primary one for betting. Now we’ve run through five key factors; you’ll have a better understanding of which betting site is right for you. If you’re not able to pick just one, it’s not uncommon to hold numerous accounts.